These two adjoining Commercial Zone lots total 4.14 acres, are offered together, are zoned Commercial Airport Overlay with 300 feet of Highway 33 frontage and 600 feet depth to East. The two lots also front on Rodeo Drive County Road. Both State Highway and County Road frontage afford excellent ingress/egress. Dual Access - has existing approach on lot 3 from Hwy 33, which allows pass through access to Rodeo Drive, then exiting back to Hwy 33 . Underground electric and telephone utilities exist at or about the lot line. Private well and septic are allowed. 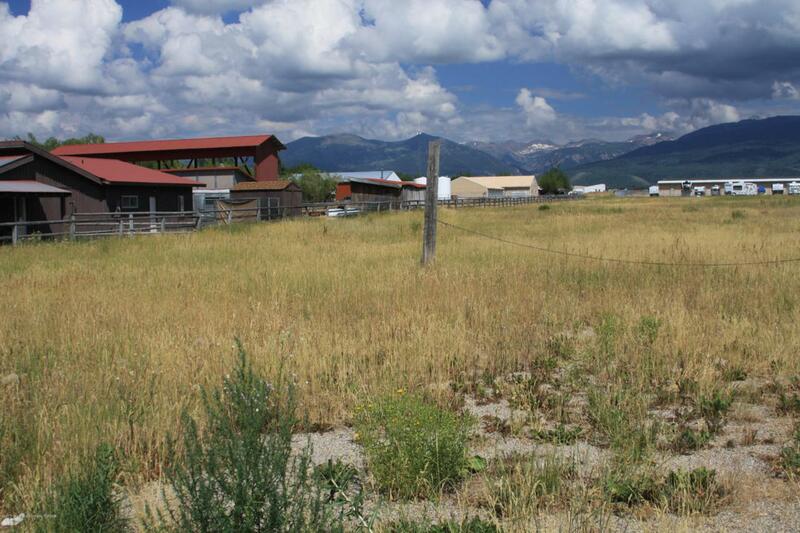 These lots are in Teton County, yet subject to Driggs City Area of Impact. Contact Driggs City and Teton County P&Z Departments for use allowances and development approval. Driggs City water and sewer adjacent. Listing provided courtesy of Mark Rockefeller of Teton Valley Realty.